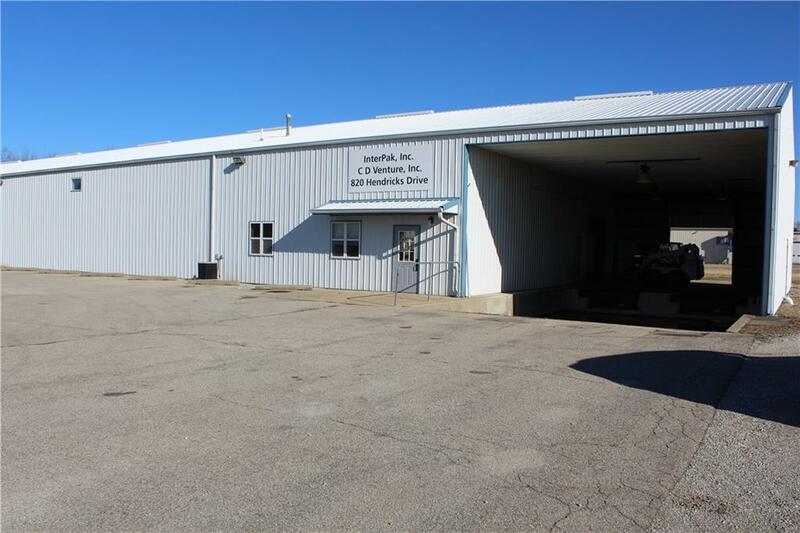 This is a 12,000 square foot plus fully Heated and Air Conditioned Building. It has approximately 1000 sf of office area. Building provides 2 semi loading docks equipped with fork truck drive through with heat/energy savers. Electric is a3 Phase, 240 volt, 800 Amp. 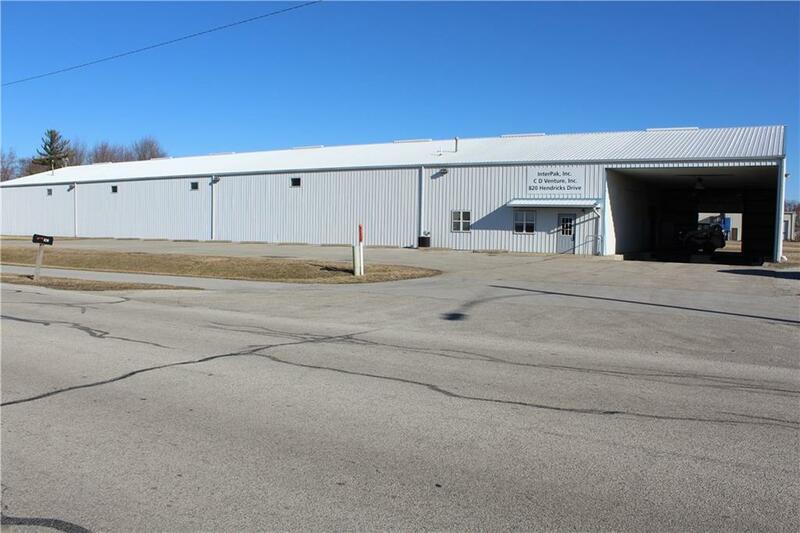 With 2.36 AC, there is a possibility to expand with another building or build on up to approximately 15,000 sq. 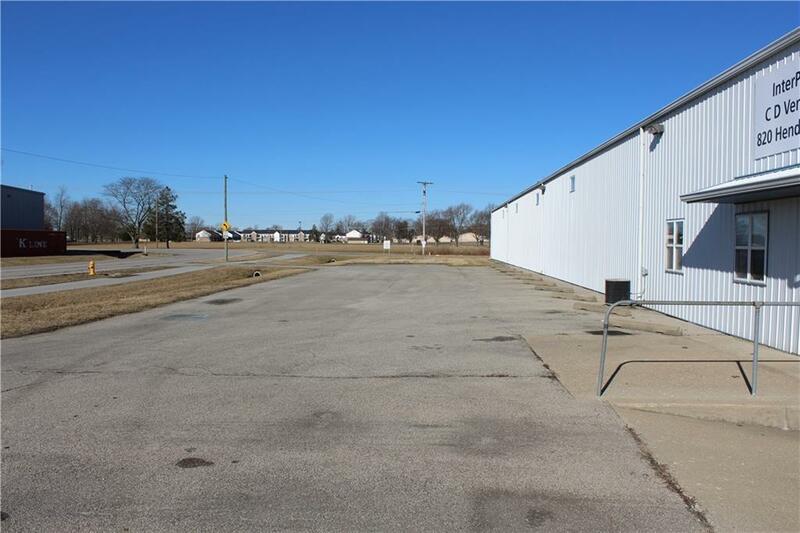 ft. Property provides Paved parking lot. Nice location just off 1st I-65 Lebanon Exit coming from Indianapolis. 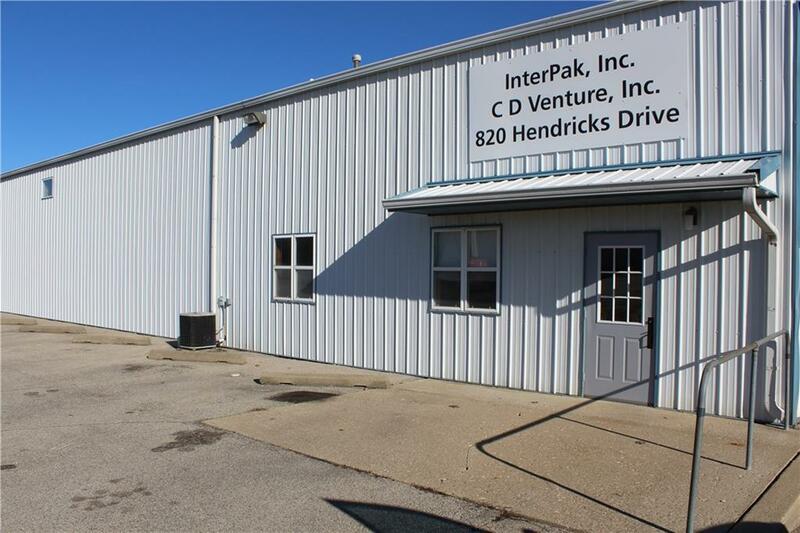 Location is 30 minutes to downtown Indy, 40 minutes to Subaru in Lafayette.